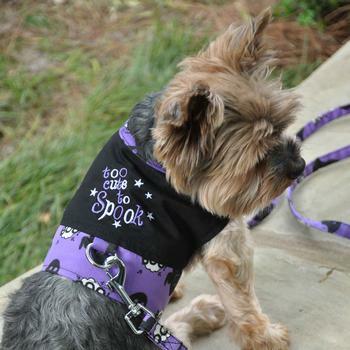 Our 2018 Halloween Fabric Harness will be available in XS-LG. 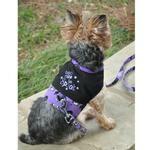 This harness will wholesale for $12.50 and retail for $24.99. As with all of our fabric harnesses, it will include a matching leash. This will be a one time buy.